Money Chicha is an Austin, Texas based group featuring members of the Grammy-award winning Latin orchestra Grupo Fantasma and its offshoot funk outfit Brownout which performs a fuzzed-out, reverb-drenched and percussion-heavy style of music inspired by the sounds of Peru and Colombia in the 60s and 70s. This style of music, sometimes called “chicha” music, is known for its infectious Latin beat, its psychedelic, surf guitar pyrotechnics and its melodies influenced by the indigenous culture of the Andes mountains. The group’s sound is derived from the exhilarating syncopations of congas, cowbell and timbales, the gritty tones of combo organs and vintage synthesizers, effects-laden guitar melodies, insistent basslines and a healthy dose of trippy effects. 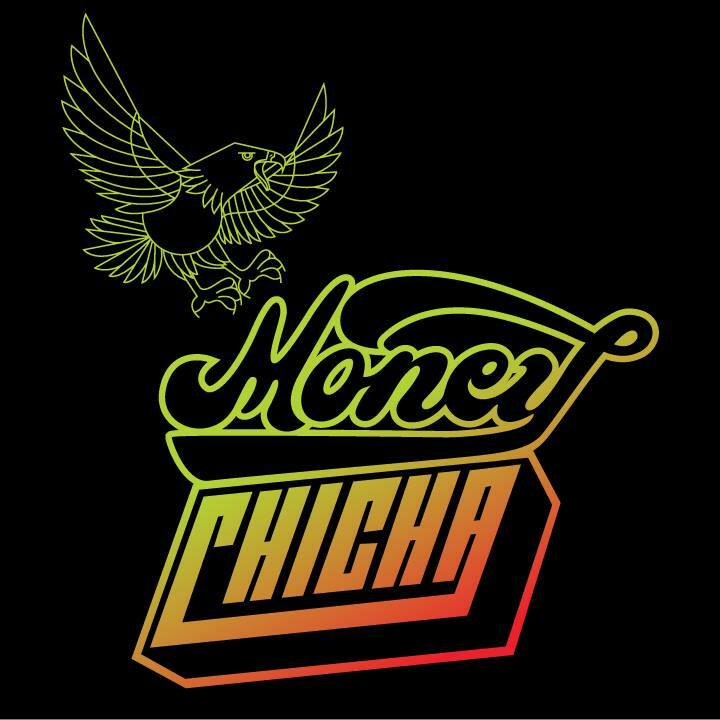 Money Chicha is a modern translation of this South American musical style interpreted by highly skilled veterans of America’s most vibrant music town. In their capable hands, the “chicha” genre takes on a new and unique character, guaranteed to move one to both dance and listen, entranced by the undeniable rhythms and virtuosic displays of musicality. ​Whether seeing Kalu and the Electric Joint throw it down in the clubs of Austin’s bustling South Congress scene or hearing the music of Time Undone for the first time, it’s blatantly obvious that this music evokes a wide range of emotions. This band delivers a positive message in turbulent times, uplifting their listeners and compelling them to get up and dance. With amazing vocals, beautiful arrangements and a funky modern beat, Time Undone is sure to be a modern classic.